The H145 for the Philippine Armed Forces? An H145 Helicopter of the German State Police equipped with a Forward Looking Infra Red (FLIR) Sensor. 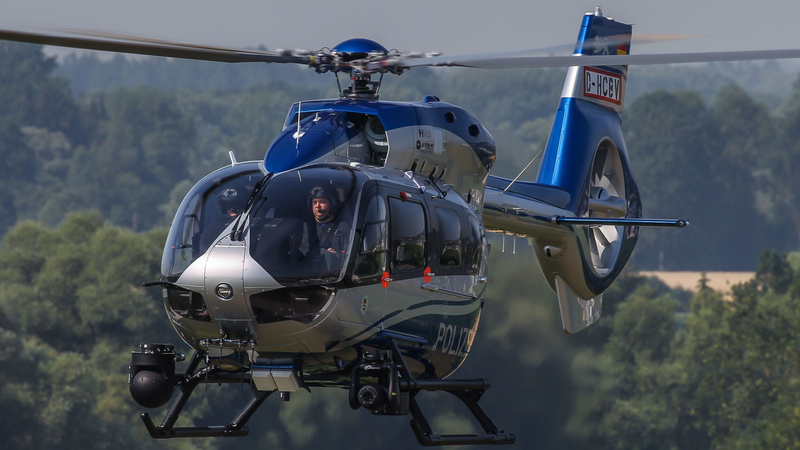 Photo courtesy of the official Airbus Helicopters website. The company presented at least two aircraft, the H130 and the H145M. The H130 is a smaller and lighter aircraft designed more for the light transport role while the H145M is a bigger and heavier aircraft with a clear military role in mind, hence it would seem to be better suited for our armed forces.